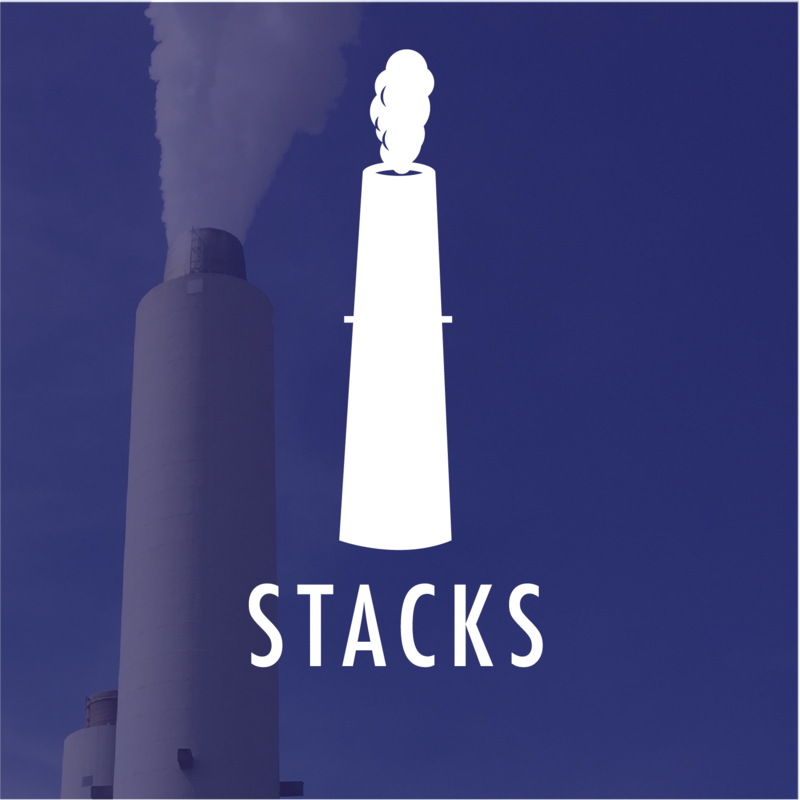 Whether it be at an oil refinery, paper plant, or power generation facility, flare stacks are hundreds of feet tall and can be dozens of feet wide. Rope access, buggy carts, or even lowering in cranes can be quite the hassle when inspecting a stack, not to mention very dangerous as well! Providing the same views in much quicker time is advantageous for stack owners. If your company needs a full coverage inspection or maybe is just verifying a few parts of the stack, these dangerous traditional methods can be remedied quickly and safely by robotic equipment like the Legacy One. This fall, our drone will center itself inside the tight environment, preventing the need for dangerous rope access inspection performed by humans. Learn more below! This fall, our team is debuting the new centering flight software for the Legacy One. It will allow us to fly in smaller environments, assets ideally 20ft wide and down to around 7ft wide. Cylinder shapes like flare stacks, bleach towers, and smaller tanks are perfect. The centering software will disable the drone’s ability to pitch forward and backward, as well as disabling rolls left and right. It will only allow the vehicle to ascend/descend and yaw left and right to pan the camera 360° around. This will be available through our inspection services as beta flights until we commercially release the software as an update later. In addition to the centering software, our team will also be testing two hardware accessories as well: our repeater and our second screen set-up. The repeater bridges the signal gap between the drone inside the stack and controller operating outside of it. This allows our pilots to fly from outside the confined space area. For now, it does not totally eliminate confined space entry because the drone still needs to be physically placed inside the asset, however it reduces the time inside the asset. This feature is only available through our inspection services until we commercially release it later. The second screen is meant to compliment the repeater by having a larger screen, think TV size, set up for inspectors and plant engineers to watch the inspection live. Our pilot still has the small 7” HD display on their transmitter, but the large second screen will be set up a few feet away from the pilots, making the flight operation much safer. Now, inspectors do not have to huddle around the pilot and watch the transmitter to see what the drone is seeing, which previously jeopardized flight operations. Interactive Aerial’s goal is to make inspections live, rather than going back days later to review hours of pictures and videos. By going to live inspections, engineers can make on the spot decisions while the drone team is onsite. If your company is interested in the second viewing screen, we can sell that with our drone in its current state.